Homes in Boca Raton and other cities in Palm Beach and Broward counties need some form of HVAC to get through the sweltering dog days of summer. 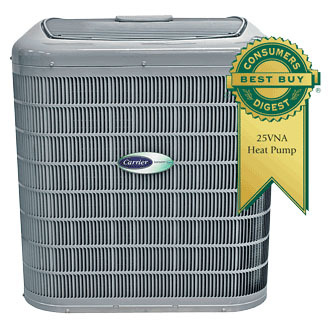 But does your South Florida home need an air conditioner or should it have a heat pump? Your home comfort decision will affect you and everyone else in your home for many years to come, so it’s important to be informed. Air conditioning systems can be confusing to the average homeowner so sit back and let us explain the differences between an AC and a heat pump and hopefully help you decide the right AC products for your Florida home. Looking and functioning the same as air conditioners during hot weather, heat pumps reverse operation in colder weather to also provide heating functions for the home. A compressor circulates refrigerant that absorbs and releases heat as it travels between the indoor and outdoor units. 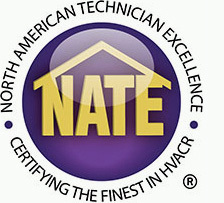 Some homeowners choose this option to provide the most energy efficient home comfort during South Florida’s rare cold snaps. 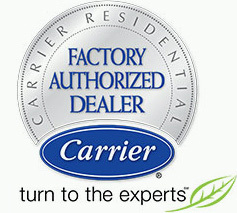 The heat pump installation process is nearly the same as an air conditioner. 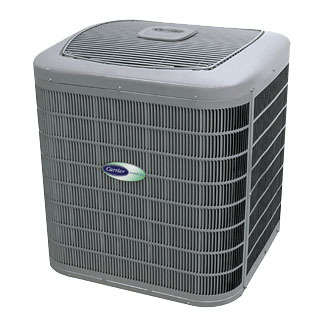 There is both an indoor air handler and an outdoor unit (the heat pump), similar looking to an air conditioner. Air conditioners work on the same thermodynamic principle as heat pumps and other refrigeration devices — using a liquid refrigerant to absorb and carry heat from one location to another, after compressing it to intensify its effect. An air conditioner draws hot air inside of the home and cools it using its cooling agent (Freon). Sizing for ideal heating capacity is a common issue when many try to decide between an air conditioner and a heat pump, so many homeowners choose to purchase an air conditioner and then a separate furnace. Like we said, air conditioners and heat pumps can be complex. But, don’t fret! Your local HVAC experts at Palm Air AC, located in Boca Raton and serving Boynton Beach, Wellington, Weston, and more south Florida cities in Broward and Palm Beach counties, are here to help!